There is no better remedy than preventing illnesses. That is why at Affinity we want to tell you about the importance of vaccinating pets from an early age, thus preventing them from suffering any illnesses. 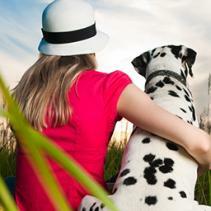 Like us, our pets must also take precautions against certain illnesses. That is why vaccines are very important for your animal to have a healthy and happy life. The veterinarian will set the most appropriate vaccination guidelines for your animal, according to its age and the place where you live, and vaccines will be registered in a health card. You need to be aware of the recommended periods for vaccinations. This way you will help them to be protected. In both cats and dogs, breastfeeding of the mother ensures protection from infections during the first few weeks. Even so, during the first months of life, it is when puppies and kittens come into contact with the outside that there are the most possibilities of them becoming ill. That is why it is absolutely necessary to vaccinate them during the first few weeks of life. 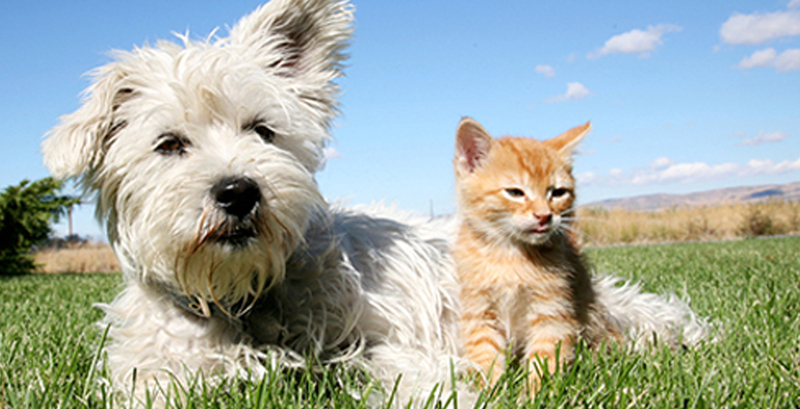 In general, puppies and kittens are vaccinated for the first time before they are nine weeks old. Besides, in general, puppies and kittens receive their first vaccines from their breeders before they are handed to their owners. Make sure that this is so with your puppy and kitten too. Make sure you find out which is the health state of the animal when it arrives in your home and the veterinarian will tell you the guidelines to follow thereafter. However, it is not enough with the puppy or kitten having received their first vaccines. In order for them to be protected, you must reinforce these regularly. Finally, do not forget to consult your veterinarian regarding the vaccine protection guidelines when they have become adults. This way they will be able to enjoy their escapades to the street without you fearing that they catch any illness.